The Cabinet of Ministers of Ukraine at a Wednesday meeting ordered to open an international border checkpoint at Kyiv river port, according to Minister of Infrastructure Volodymyr Omelyan. The minister stressed that the move allows fulfillment of the terms of a number of important international agreements and greatly facilitates international river transportation on Ukraine’s inland waterways. The Minister instructed head of the river ports administration Serhiy Bomchak and deputy chief of the ministry’s department of river and sea transport Oleksandr Basyuk to ensure the start of operations of the checkpoint as soon as possible. 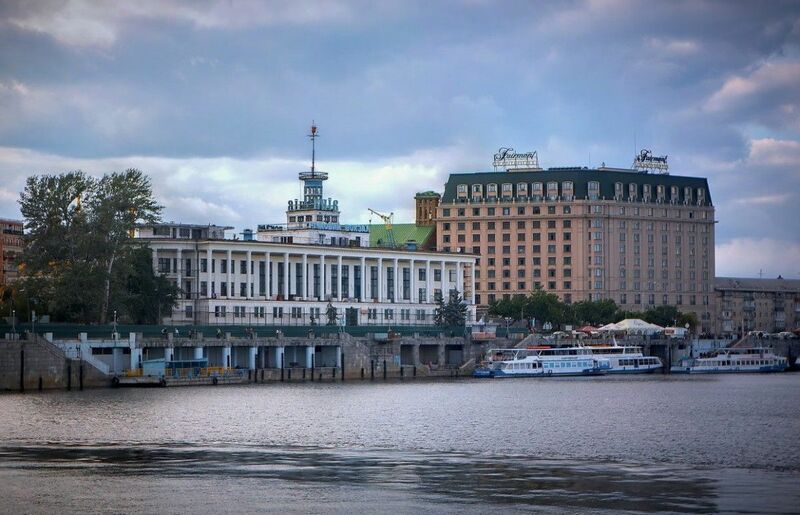 Read alsoEurovision 2017: Kyiv decides on main venuesAs UNIAN reported earlier, Kyiv river port in 2015 saw a UAH 4.9 million net loss against UAH 3.1 million in net profit in 2014. Kyiv river port has more than 1,500 meters of cargo berths, equipped with modern loading and unloading equipment. It is also equipped with hydraulic structures, special devices for parking, handling and navigation servicing of the fleet, on-shore maintenance, and repair shops. In addition, the port also owns a cargo fleet, which includes self-propelled cargo fleet, towing fleet auxiliary fleet, as well as non-self-propelled fleet, to perform various types of activities and service large cargo flows along the River Dnipro.